Do we know anything that is plainly and simply true, without any of the ‘ifs’ and ‘buts’ that complicate everything we perceive through our limited and uncertain personalities? And is it thus possible to find any common basis of knowledge on which we can always rely, no matter what particular conditions and uncertainties surround our little bodies, senses and minds in a much larger universe? 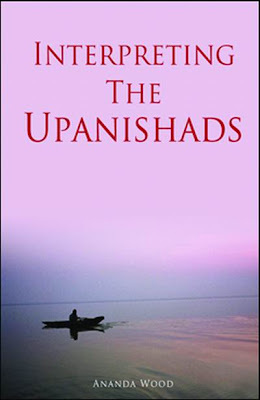 The Upanishads are early texts that describe just such an enquiry into plain truth. However, there are two problems which complicate our understanding of these texts today. First, they were composed at a time when knowledge was largely expressed in the imaginative metaphors of myth and ritual. 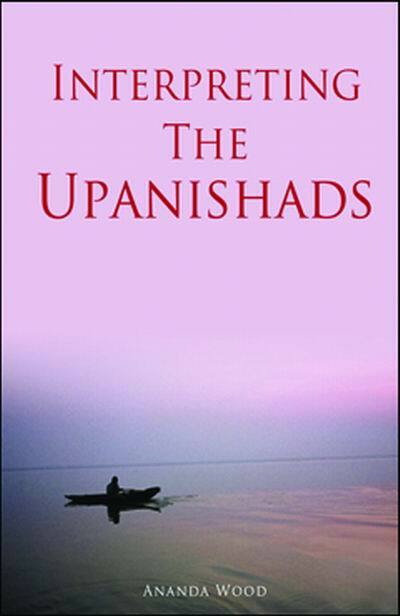 Thus, along with their philosophical enquiry, the Upanishads also describe an archaic mythical and ritual context. It is from this archaic context that the enquiry was made, in times that are now long passed.